NV Models & Talent is proud to represent models in the Midwest, many of whom go on to work in different markets in the United States and Europe. Meet them below! Congratulations to model Sydney R. for her Wearing Winter White editorial in the November 2016 issue of Modern Salon! See more of Sydney's work here. Model Sydney F. showcasing the new fall styles at Dillard's! Model and actress Kristina W. features in a new campaign for the Cincinnati Symphony Orchestra by LPK. Think date night... reimagined. How well do you know Cincinnati? NV On Camera actors Bem I. and Jason L. feature in this new commercial for Cincinnati Bell with Nick Lachey! NV Models & Talent is extremely excited to be involved with The Columbus Book Project, a soon to be released coffee table book exploring Ohio's capital city. In this most recent editorial, models Mandy M., Olivia T., Gloria K., Pierce B., and Benjamin S. were photographed at the famed South Drive-in. Model Angella T. recently worked with photographer Clay Boutté. Check out the images and see more of Angella's new work on her model portfolio! 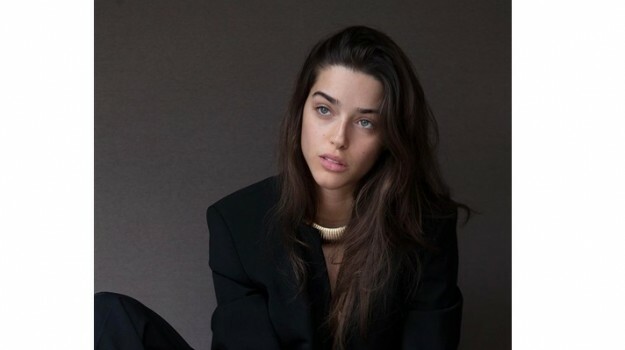 After taking the US market by storm, model Ruby K. recently signed with Brave Models in Milan. She has worked with several top photographers and designers during her time in Italy's fashion capital, including a spread in Vogue Italia. Check out these images from one of Ruby's recent test shoots. We are incredibly excited that she is making her mark as an international model in Milan! Photo shoots with talented photographers is the hallmark of a model's day-to-day work. 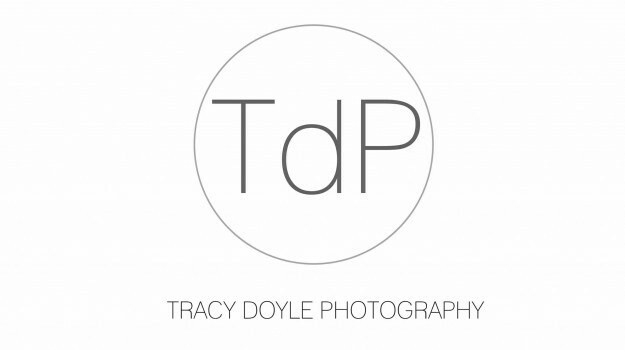 One of NV Models & Talent's go-to photographers is Tracy Doyle. Below are several new editorial images from our models' work with the Cincinnati-based photographer!